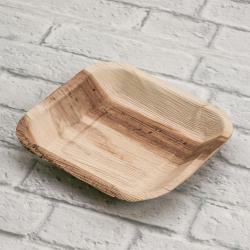 In palm leaf, it has a particular and unique appearance, perfect for tastings. 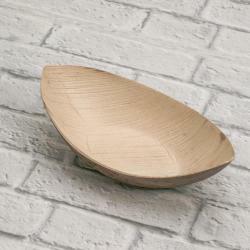 Its classical shape makes it suitable for any occasion. 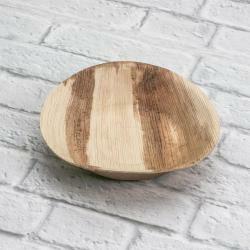 In palm leaf, it has a particular and unique appearance. 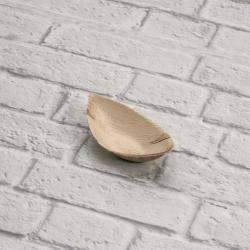 Its classical shape makes it suitable for any occasion. 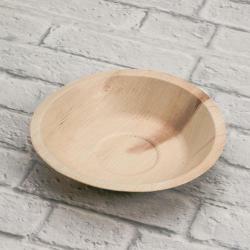 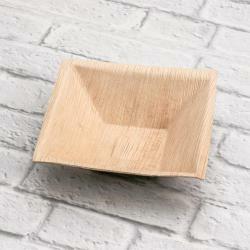 In palm leaf, it has a particular and unique appearance, perfect to contain soups and main courses. 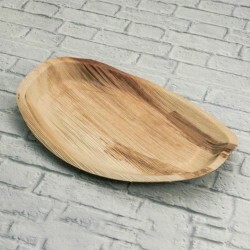 In palm leaf, it has a particular and unique appearance. 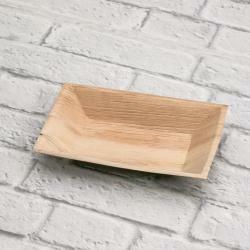 Its classical square shape makes it suitable for any occasion. 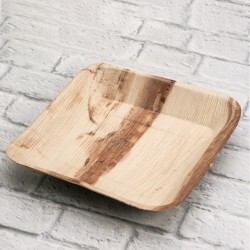 In palm leaf, it has a particular and unique appearance, perfect for happy hour, indicated for sandwiches, wraps, toast. 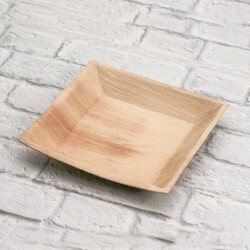 In palm leaf, it has a particular and unique appearance, perfect to contain soups and dry fruits. 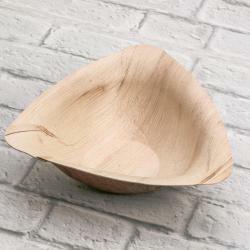 In palm leaf, it has a particular and unique appearance, perfect for happy hour, desserts and tastings. 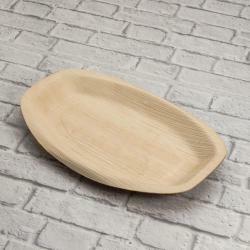 In palm leaf, it has a particular and unique appearance, perfect for happy hour, ideal for sweets and cakes. 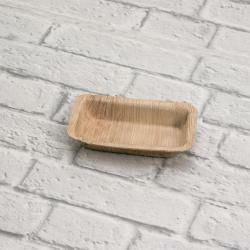 In palm leaf, it has a particular and unique appearance, excellent to contain bread, focaccia, breadstick. 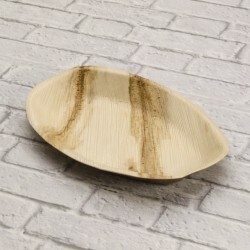 In palm leaf, it has a particular and unique appearance, perfect for happy hour and tastings. 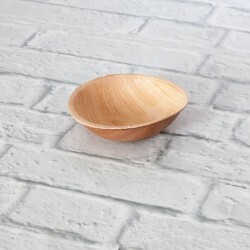 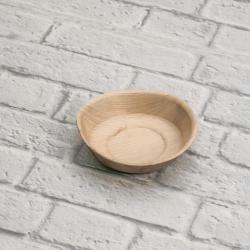 In palm leaf, it has a particular and unique appearance, perfect for happy hour, sauces and tastings. 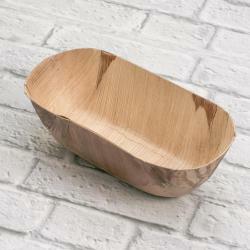 In palm leaf, it has a particular and unique appearance, excellent to contain bread, dry fruits and breadstick. 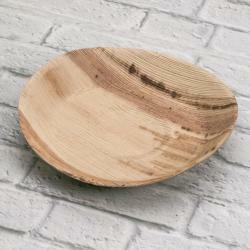 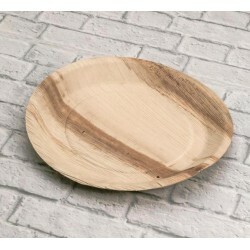 Round serving tray In palm leaf, it has a particular and unique appearance. 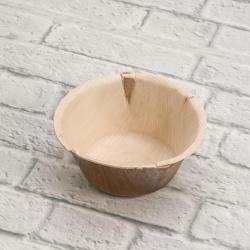 In palm leaf, it has a particular and unique appearance. 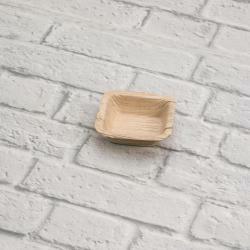 Ideal when it is preferable to keep the food separated. 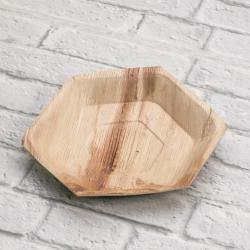 Small serving tray In palm leaf, it has a particular and unique appearance. 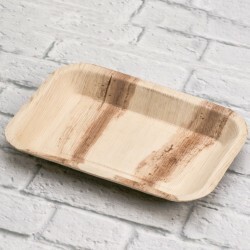 Medium serving tray In palm leaf, it has a particular and unique appearance. 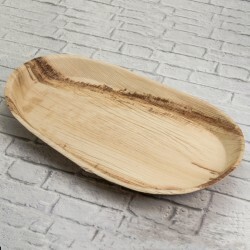 Large serving tray In palm leaf, it has a particular and unique appearance. 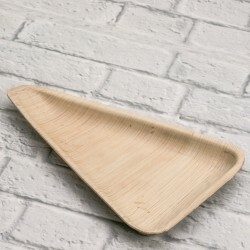 Maxi serving tray In palm leaf, it has a particular and unique appearance.